TIMBERLAND PRO. TB0A1I4S001. POWERTRAIN SPORT ALLOY TOE EH WORK SHOE. 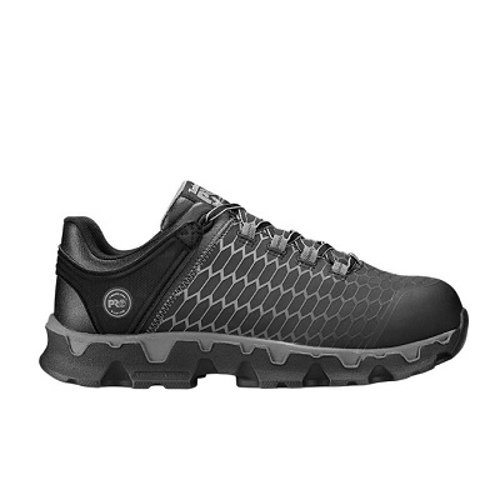 BLACK.Athletic styling gives these men s Timberland PRO Powertrain work shoes modern style. Alloy safety toes breathable mesh linings electrical hazard protection and anti-fatigue technology come together for the ultimate in low-profile comfort and protection.